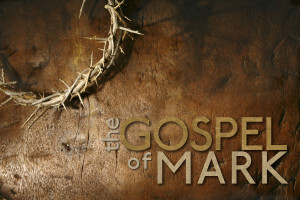 This week's Sermon is entitled 'The Ideal Disciple'. 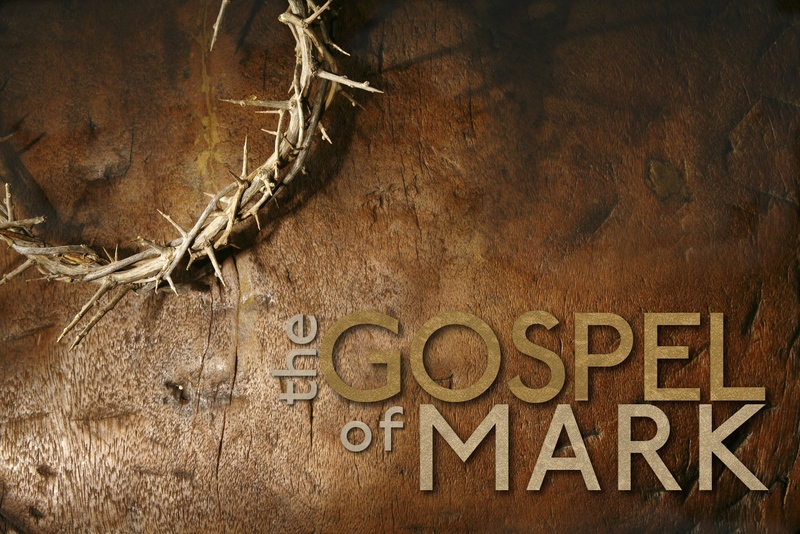 The Series: The Gospel of Mark continues with Scripture Mark 10:46-52 & 2 Samuel 5:4-10. Sermon by Rev. Scott Graham during the Presbytery of the Alleghenies worship service at Cup Church. 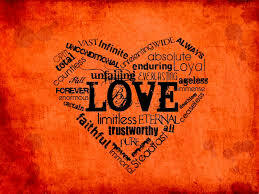 Sermon entitled "Why God Loves Us" using Scriptures Psalm 103 and Titus 3:3-7.